Home technology videos Instagram may soon launch Messenger app! Instagram may soon launch Messenger app! 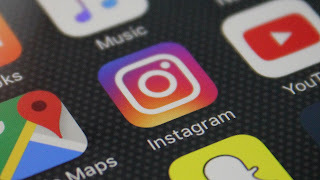 Instagram is currently testing a new standalone messaging app that will replace the current inbox, which is referred to as Direct. The app is available on Android and iOS in six countries - Chile, Israel, Italy, Portugal, Turkey, and Uruguay. This will be the company’s third chat tool alongside the popular WhatsApp and Facebook Messenger.